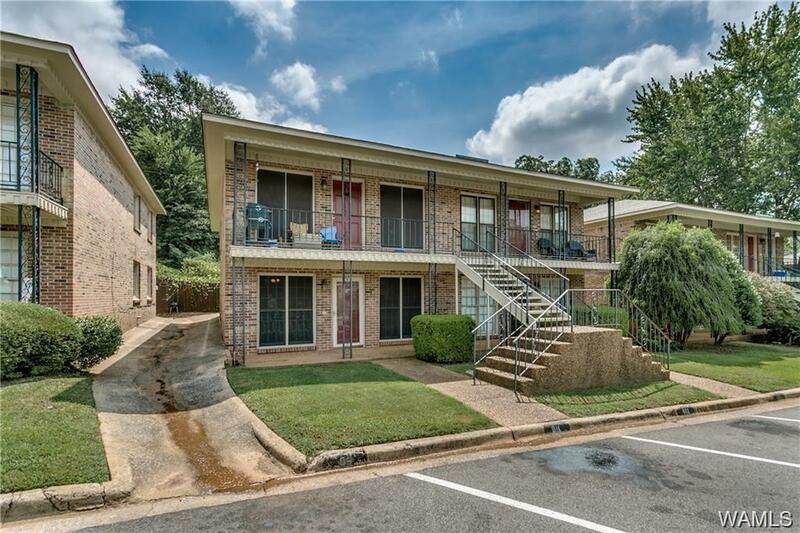 EXCELLENT OPPORTUNITY TO OWN YOUR OWN PERSONAL, OR INVESTMENT CONDO UPSTAIRS NEWLY UPDATED UNIT! 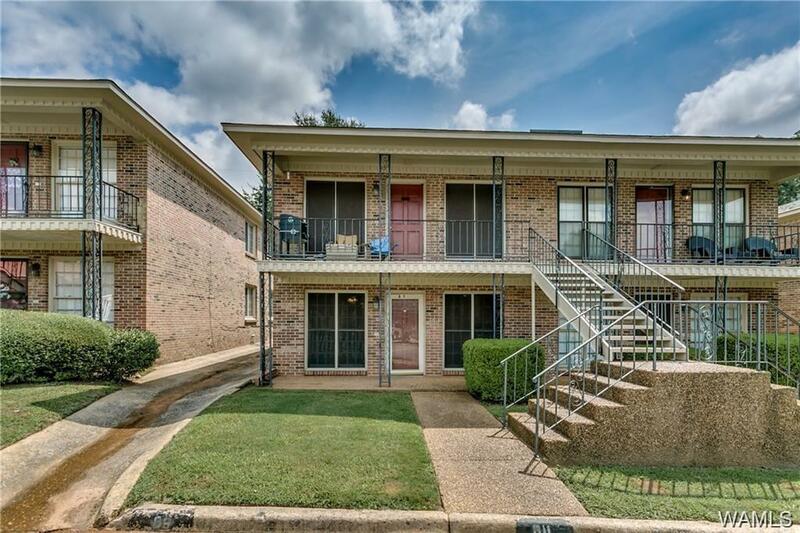 VERY CONVENIENT TO SHOPPING ETC.. CLOSE TO THE UNIVERSITY OF ALABAMA, 2 MILES TO UNIVERSITY MALL AND MIDTOWN, LESS THAN 1 MILE FROM GROCERY STORES AND RESTAURANTS. 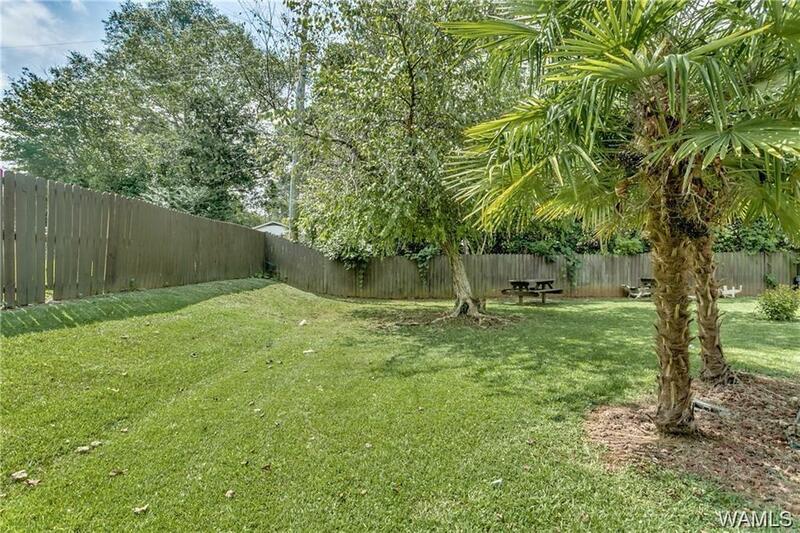 THESE UNITS ARE PERFECT FOR STUDENTS YOUNG PROFESSIONAL OR RETIREES, OR FOR GAME DAYS. HOA DUES COVER MAINTENANCE INCLUDING LAWN CARE, POOL, ALL EXTERIOR AND ROOFS, ALL PLUMBING INSIDE WALLS, HVAC UNITS SERVICE & REPLACEMENT AND MORE. 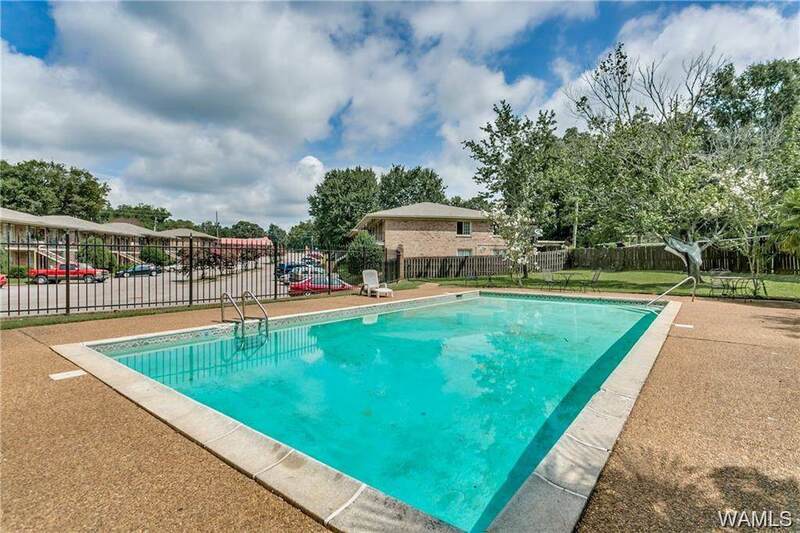 AGENT IS RELATED TO SELLER NOTE TENANTS JUST MOVED OUT AND SOME PICTURES ARE OF B7 UNTIL UNIT IS FRESHENED UP. Listing provided courtesy of Allen Banks of Warrior Real Estate.